Take this delightful scenic route traversed by the early pioneers in search of farmland and the lure of the eastern goldfields. Starting in picturesque Toodyay nestled along the Avon River and travelling through to the regional hub town of Merredin. Road Conditions: Sealed road. Some unsealed to nature reserves. 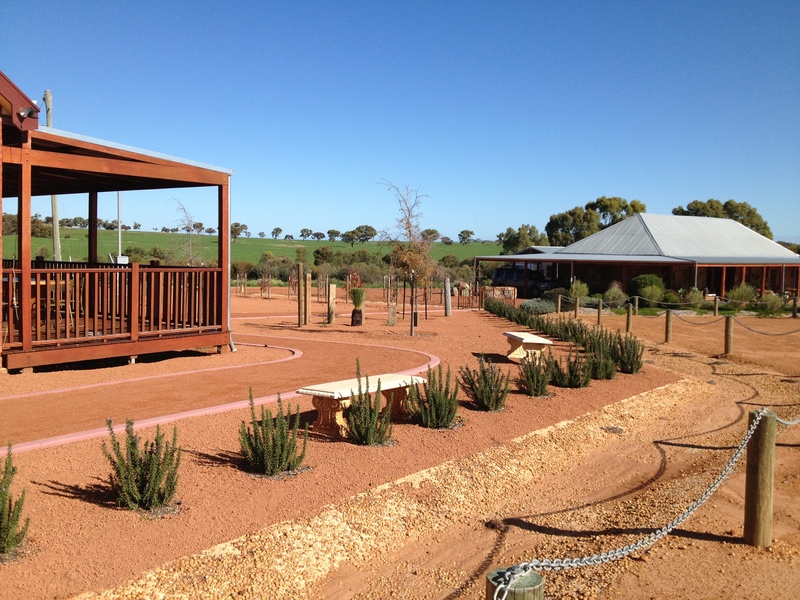 Step back in time and stay at the heritage listed Slaters Homestead 2.5km east of Goomalling. 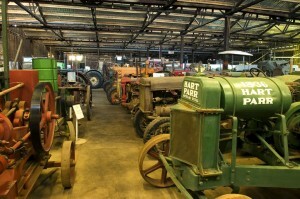 Visit one of the earliest bulk handling wheat bins now housing the Wyalkatchem Museum with heritage machinery and rare tractor displays. Camp at the National Trust’s Mangowine Homestead 14kms north of Nungarin. An impressive 1897 steam locomotive, rolling stock and railway history is on display at the Merredin Railway Museum or take in a live show at historic Cummins Theatre. World War II history comes alive at the Nungarin Heritage Machinery and Army Museum, the Merredin Military Museum and the 2/1st Army General Field Hospital site at Merredin Peak Reserve. Walk the many nature reserves protecting large areas of natural bushland and granite outcrops where magnificent eucalypt trees dominate the landscape and seasonal wildflowers carpet the forest floor. Explore the Tin Dog Creek Walk Trail or Namelcatchem Reserve at Dowerin or other town reserves such as Korrelocking at Wyalkatchem, Billycatting at Trayning, Talgomine at Nungarin and Tamma Park and Totadgin Conservation Park near Merredin.